Big K.R.I.T.’s highly anticipated “4Eva N A Day” mixtape dropped today, just in time for a trip to Austin next week for SXSW. 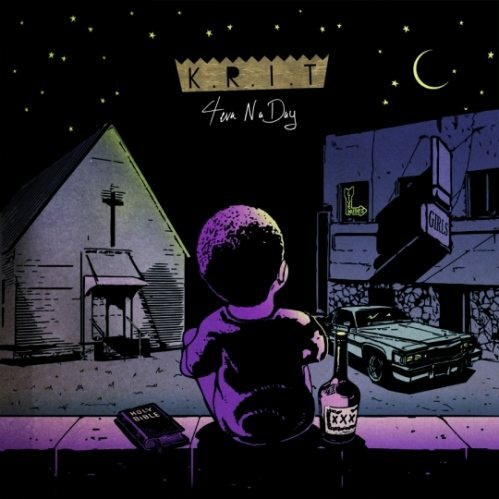 The 17-track FREE album features K.R.I.T.’s well-loved country-bumpkin style of rap. It’s brilliant and I’ve had it on repeat all day. Steam and download “4Eva N A Day” below.